The rosary is a means to peace not only because of the calming effects of meditative prayer but also because the ways in which it brings us closer to Jesus. This Catholic tradition with a thousand-year history includes prayers and mysteries that form the basis of our faith. 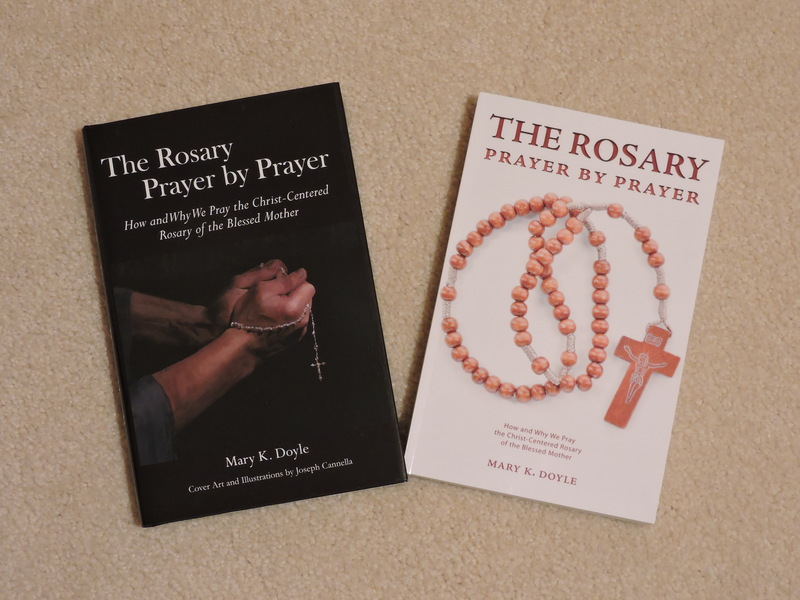 Whether you are saying the rosary for the first time or already on a daily basis, you will find that The Rosary Prayer by Prayer is an invaluable resource and aid to promoting a deeper prayer experience. It is a treasure chest of information about the history and benefits of the rosary, suggestions for meditation on the mysteries, exquisite artwork, and references. 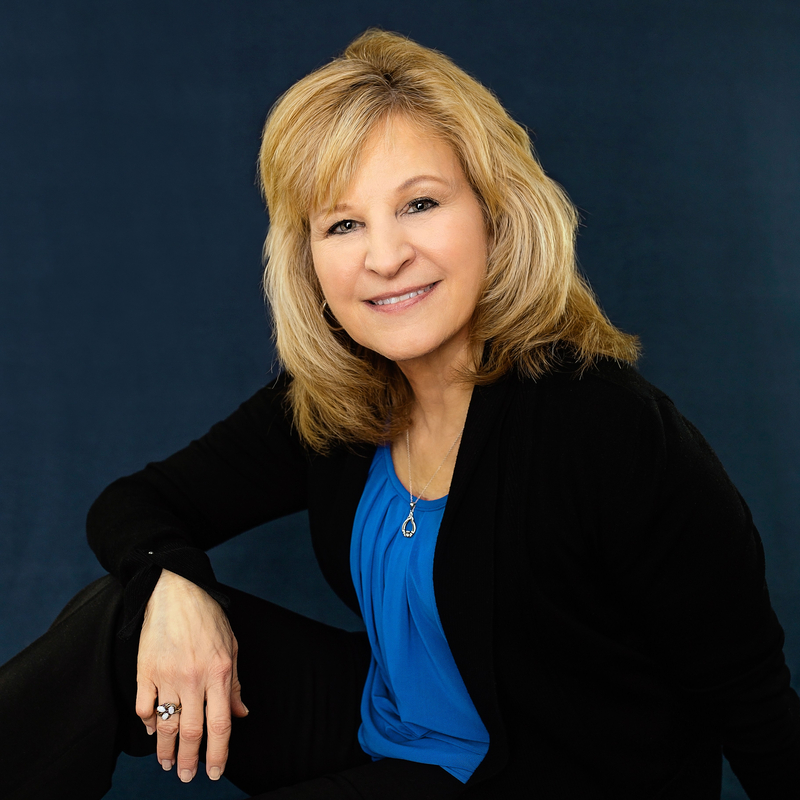 Simply follow along page-by-page, prayer -by-prayer. Each mystery includes a work of art, scripture verse and reflection. I loved the ease of which this book led me through the Rosary. I borrowed a copy from my colleague on an Offshore oil and gas production platform in the Gulf of Mexico. Being a relatively new convert at 49 years old, there’s a lot of catching up to do with my “cradle Catholic” brothers and sisters. My only question is; why can’t I find this in soft cover like the one I borrowed? For someone who travels A LOT, the soft cover would be so much easier. Also we want to order one for each of our five daughters and would prefer the soft cover. Anyway, GREAT effort; enjoyed it immensely. Thank you, Paul. I appreciate your comments. 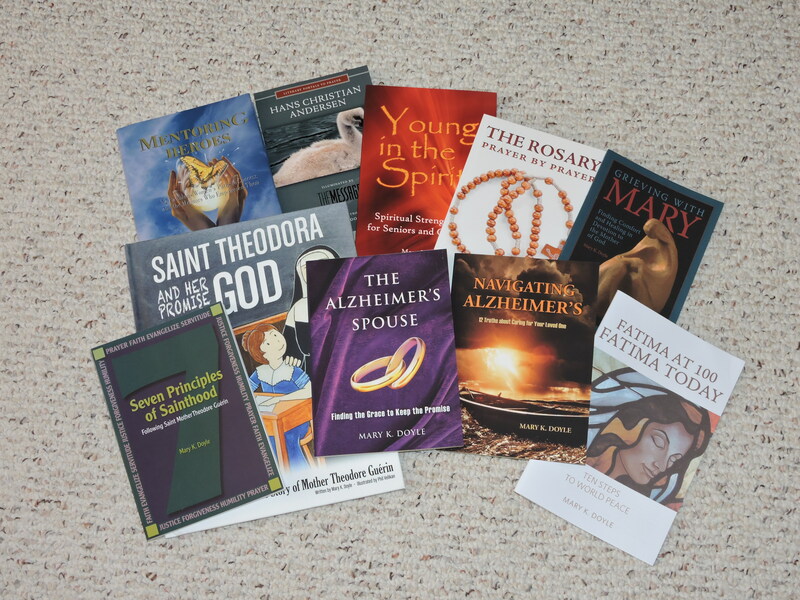 I originally published The Rosary Prayer by Prayer but it is now published by ACTA and they have discontinued paperback production. However, I do have copies here I can sell you. One decade a day is a great start, SR! This book makes it easy because you there are visuals to meditate upon. My son’s unusual art offers something to ponder upon. And that’s the point of prayer-spending time with Jesus, and Mary. Thank you for considering it. I strive to pray the rosary every day, but honestly, I don’t always. I’m not always well enough to push through. But I do talk to Mary every day and make the attempt. Occasionally I pray two rosaries.